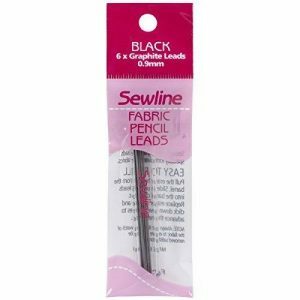 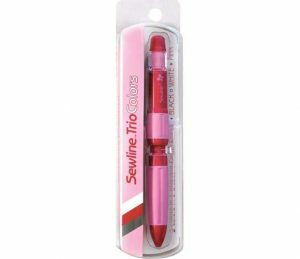 View cart “Sewline Pencil Refill Lead Case Black” has been added to your cart. 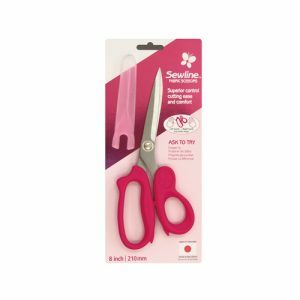 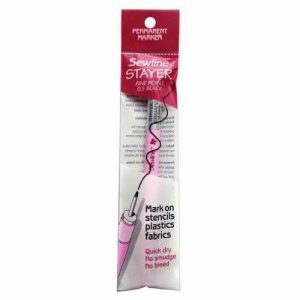 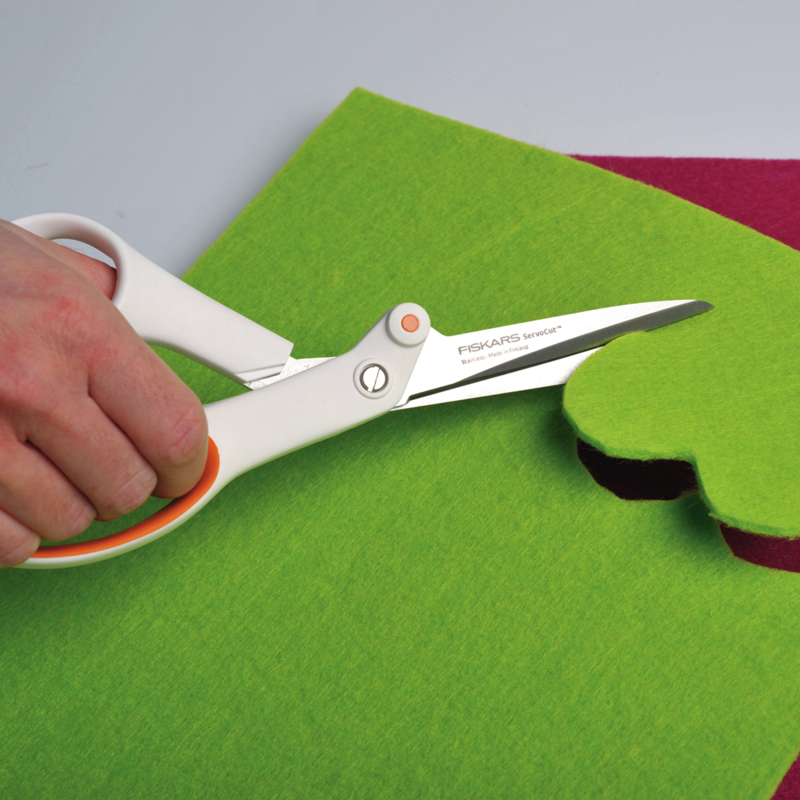 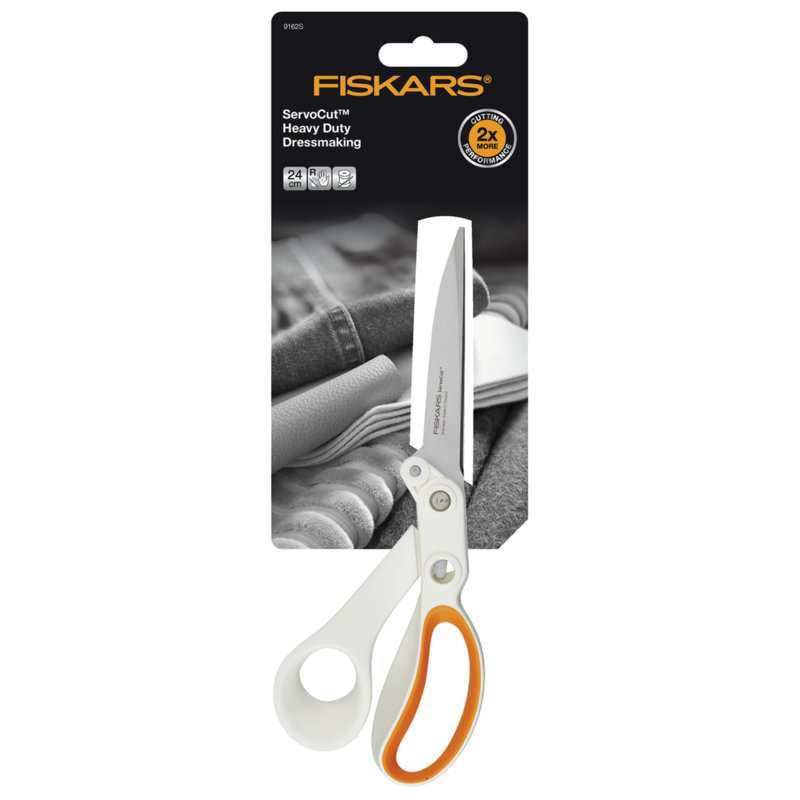 For cutting thick and heavy fabrics. 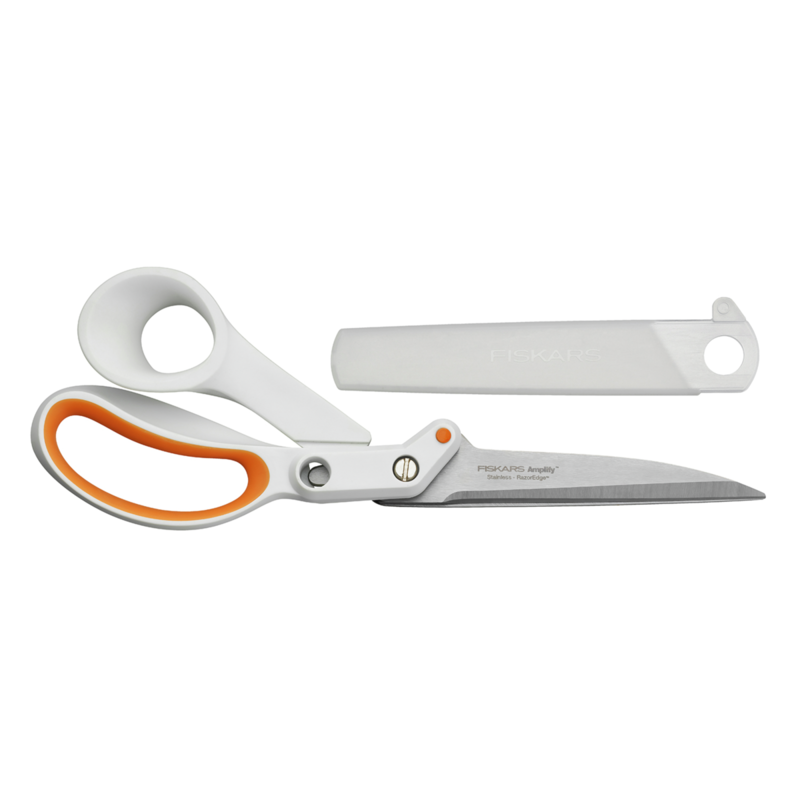 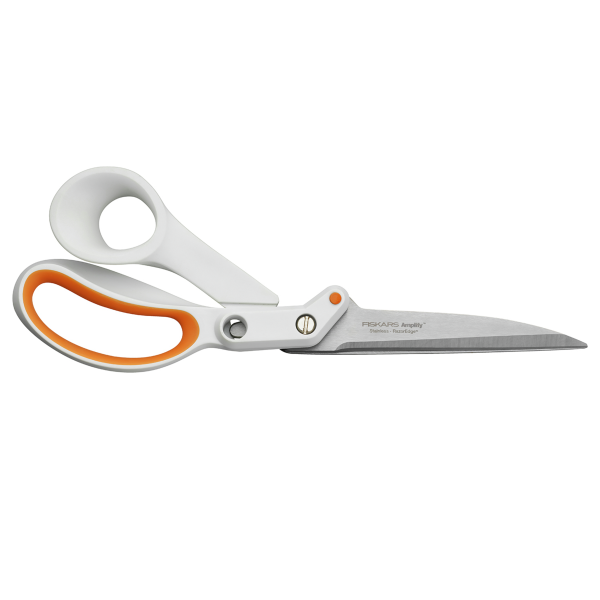 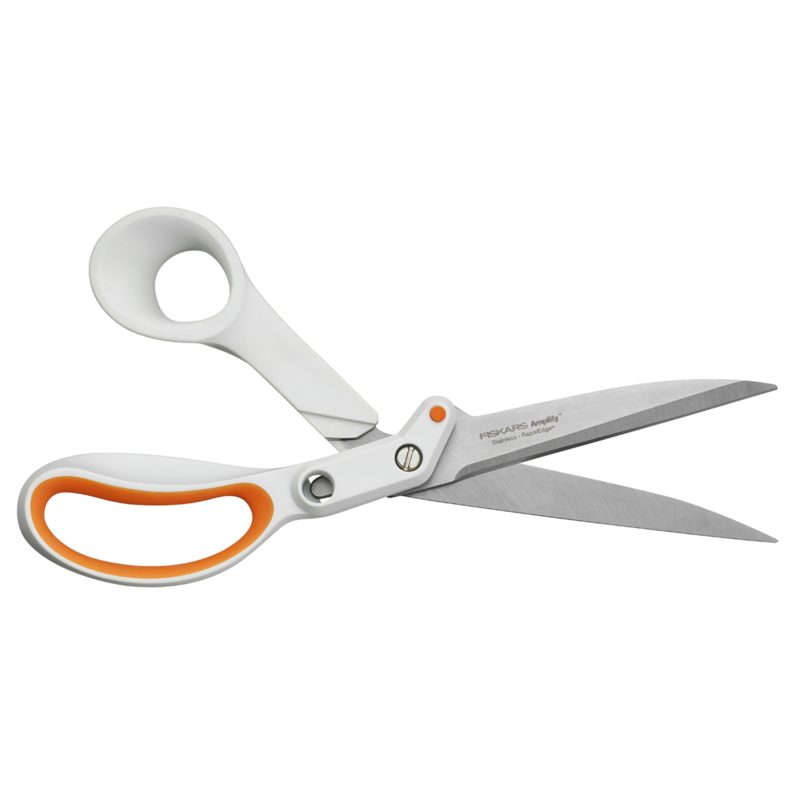 Longer blades are perfect for large projects requiring clean, long cuts. Larger handles gives extra leverage through thick materials.